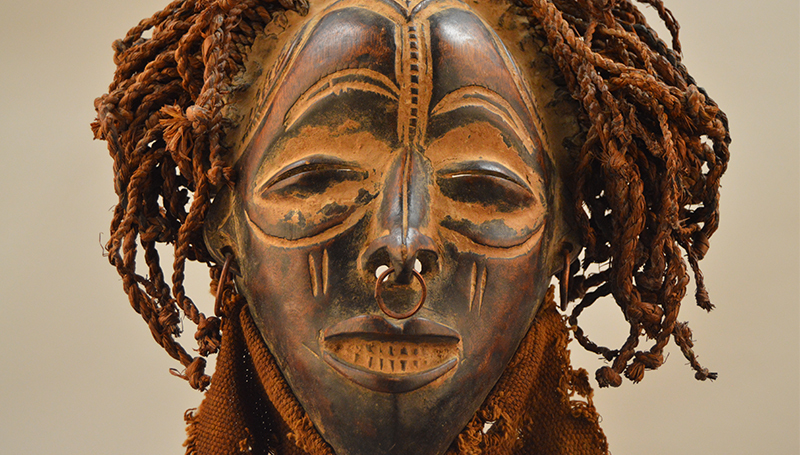 A special VIP viewing of select objects from Missouri Southern’s African art collection will be featured at the Spiva Art Gallery on the MSSU campus from Monday, July 24, through Friday, Aug. 4. The exhibition will feature key objects from the Finley Collection, along with others from anonymous donors. The show will feature a mixture of objects that have been displayed previously, along with several not shown to the public in the past 20 years. A reception will take place from 3 to 5 p.m. Tuesday, July 25. The public is invited to attend. Patrons will be able to “adopt” an African art piece for donations of $20, $50, $100 and up. Donors will have their names featured in archives and in the Past Perfect online database, which houses a digital collection of all the pieces owned by MSSU. All proceeds will go to continuing preservation efforts in maintaining the collection. The gallery is open to the public at no charge from 7 a.m. to 5 p.m. Monday through Thursday throughout the summer.